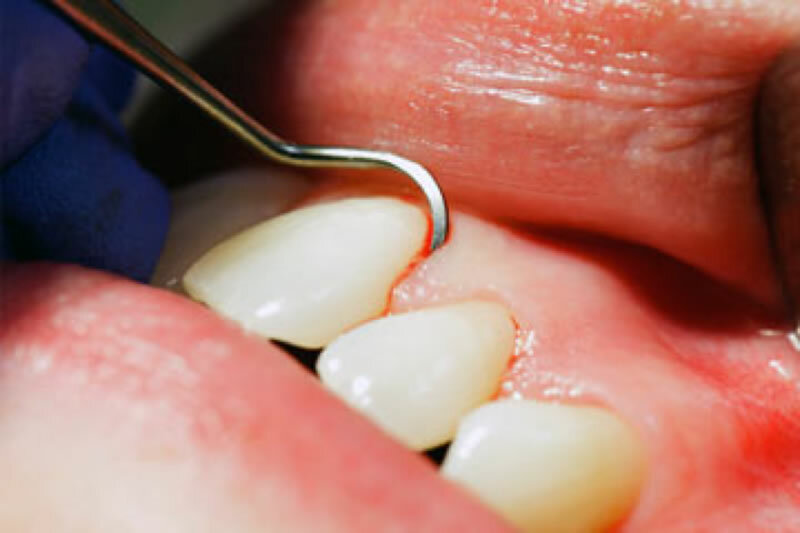 Gum disease (Gingivitis) often develops slowly without causing any pain and can begin at just about any age. Sometimes you may not have any symptoms until the disease has advanced and spread to the supporting bone (Periodontitis), causing loss of bone and eventually loss of tooth. The damaging effects of gum disease are not limited to the teeth and gums. We now know that gum disease can contribute to and increase the risk and severity of heart attacks, stroke, diabetes, low preterm birth weights, respiratory disease, osteoporosis and digestive disorders. The first phase of periodontal therapy consists of clinical treatment to remove bacteria and calculus from the root surfaces of affected teeth. 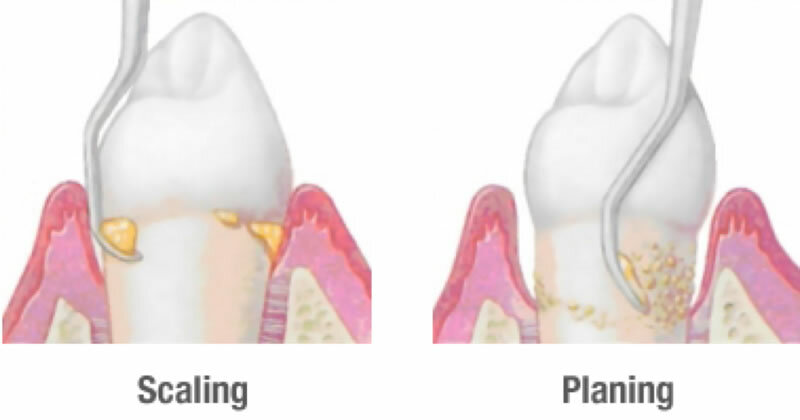 This treatment, known as “scaling and root planing” or “root debridement,” is traditionally carried out using hand instruments and/or ultrasonic (high frequency vibrational) instruments.